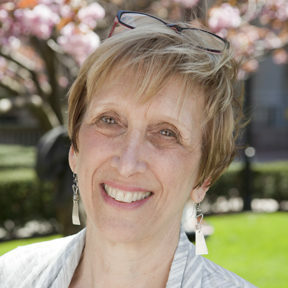 The department is pleased to announce that Madeleine Zelin, Dean Lung Professor of Chinese Studies, has been elected a trustee of the Business History Conference, a scholarly organization devoted to encouraging all aspects of research, writing, and teaching about business history and the environment in which businesses operate. Professor Zelin has been a leader in the field of Chinese economic and business history and in bringing work on Chinese business history to the wider audience of business historians as a teacher and mentor. She is also a longstanding member of the editorial board of the Business History Conference’s journal, Enterprise and Society. Please join us in congratulating Professor Zelin on this well-deserved honor.